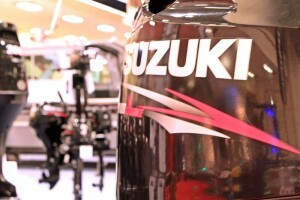 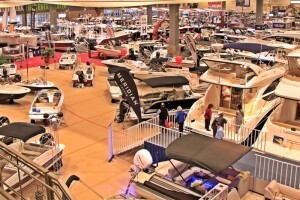 The Seattle Boat Show, which opened January 29, continues through February 6 at the Century Link Event Center. 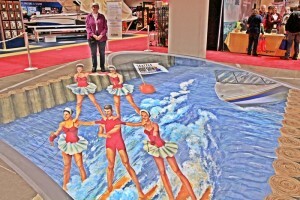 Following is a gallery of scenes from this year’s event. 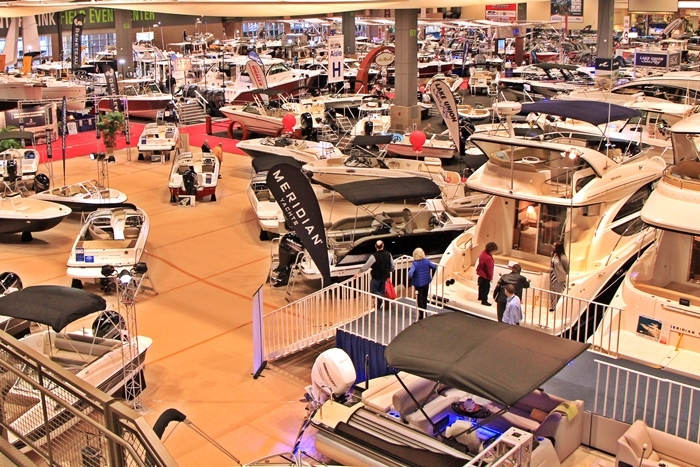 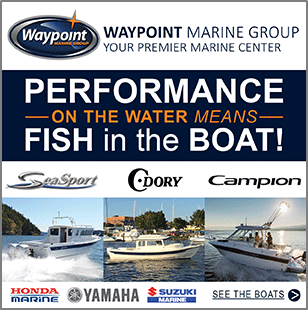 The Seattle Boat Show, the west coast’s largest, runs until February 6 at the Century Link Event Center. 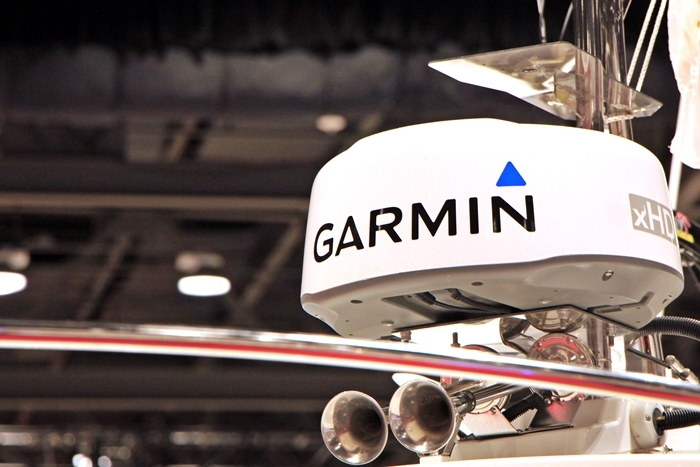 Garmin Marine radome seen on a display boat at the Seattle Boat Show. 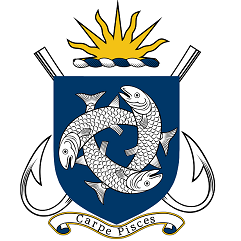 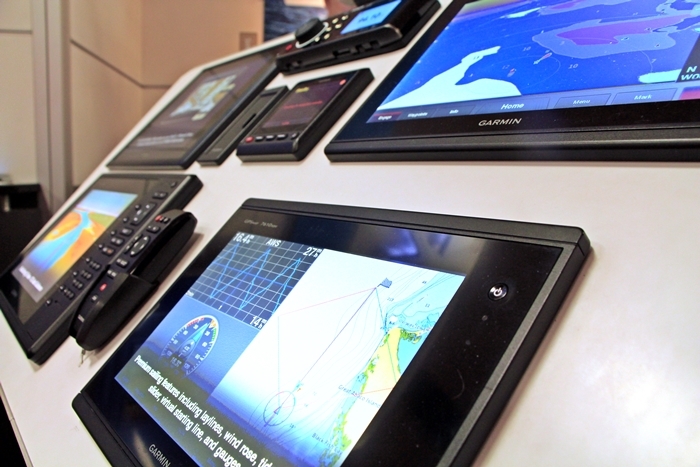 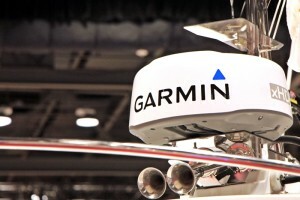 At the Garmin booth, attendees can get a hands-on demo of the latest Garmin marine electronics. 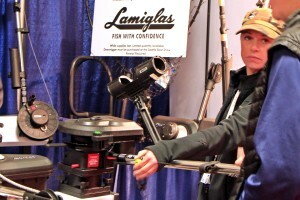 Scotty booth at the Seattle Boat Show. 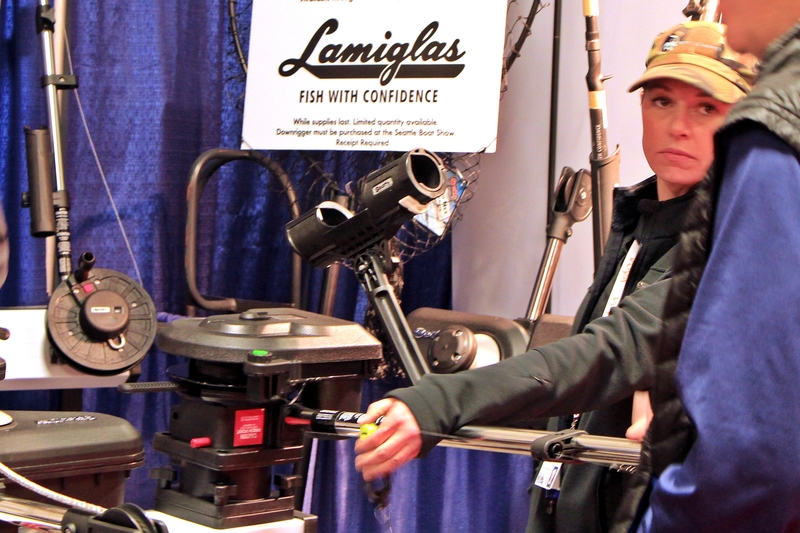 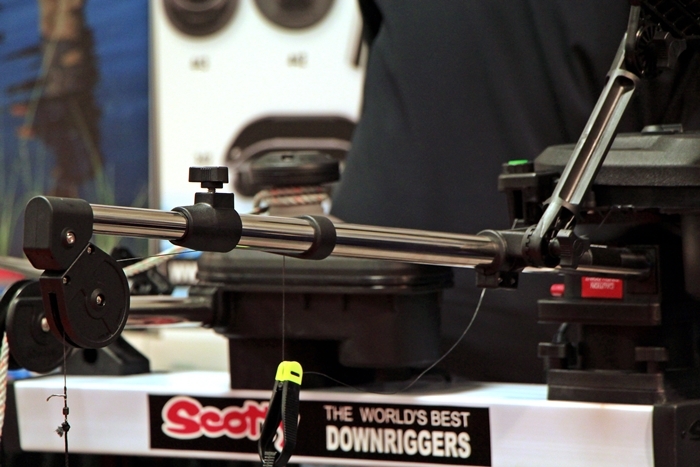 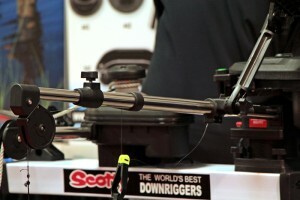 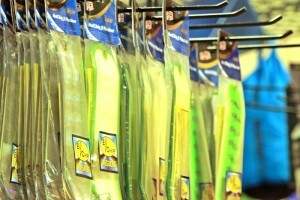 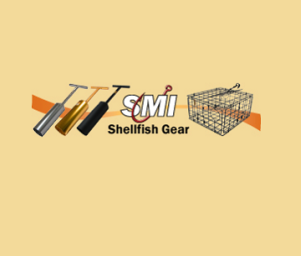 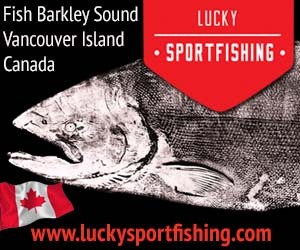 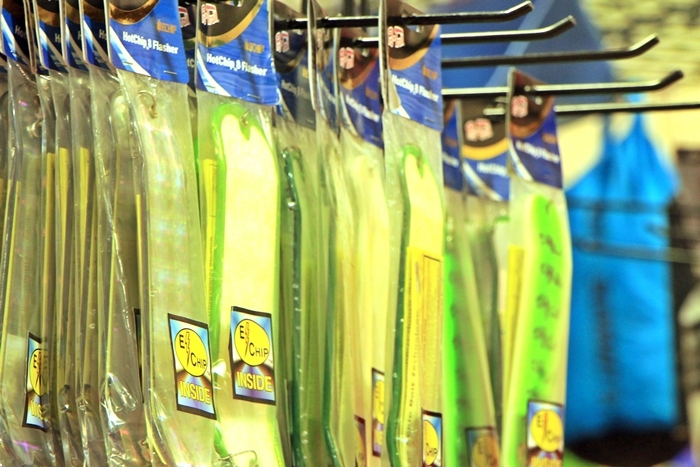 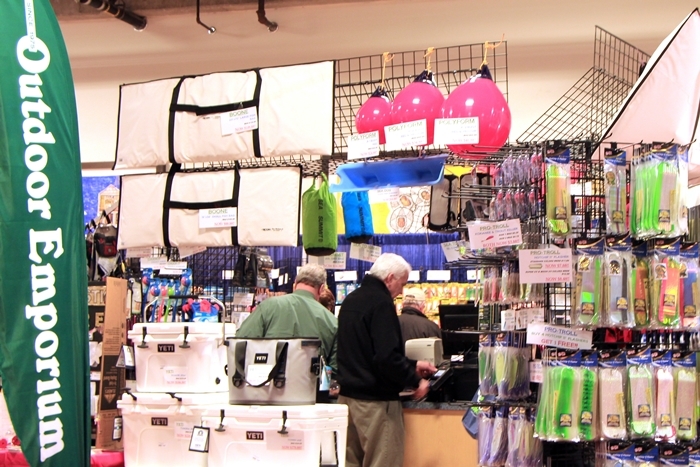 Seattle Boat Show attendees ask about Scotty downriggers. The Outdoor Emporium booth is an attendee favorite. 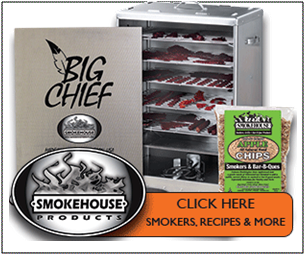 Pro-Troll hot chip 11-inch flashers are available for $7.88. 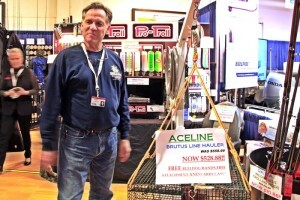 Ace Line Hauler has been as popular at the Boat Show as it is on the water. 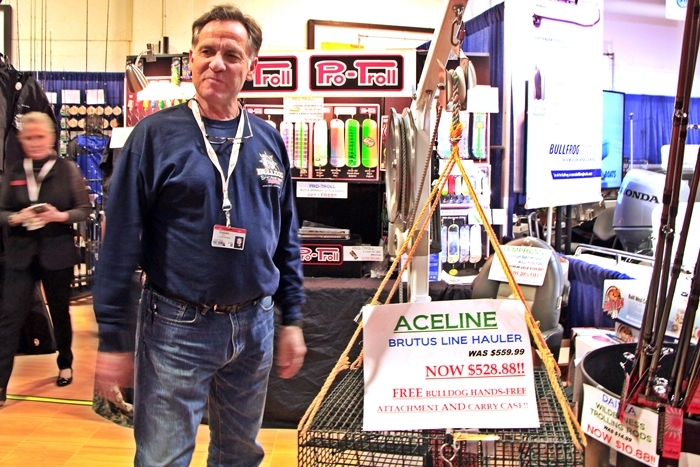 At the 2016 Seattle Boat Show. 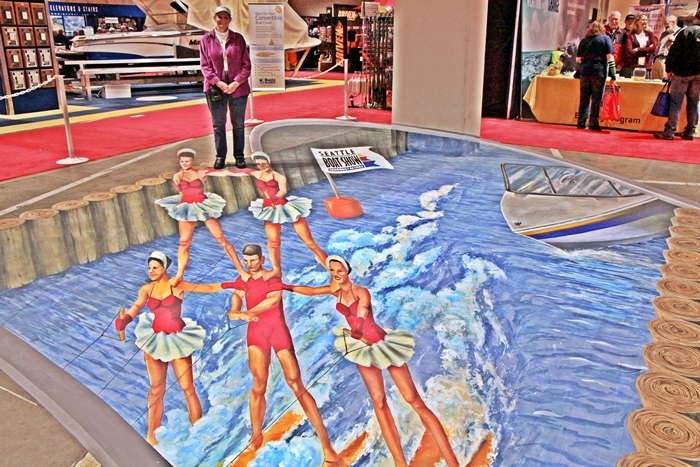 Melanie Stimmell, a 3D artist, designed this 400 square-foot display at the 2016 Seattle Boat Show.